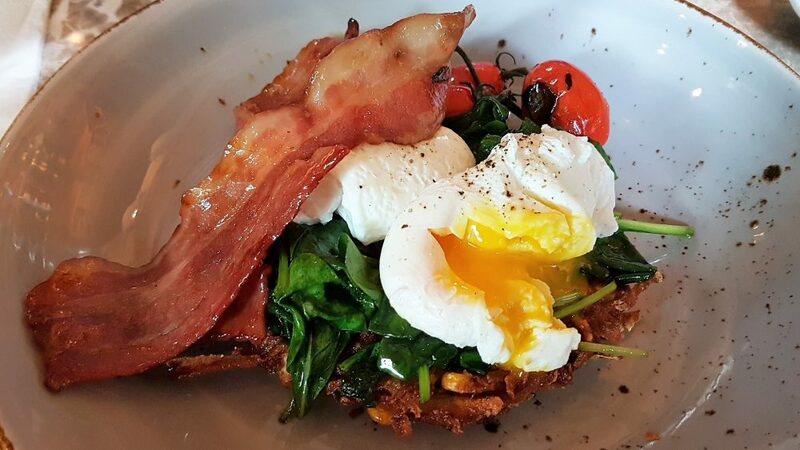 Brunching at Fynn’s – great way to start the weekend! 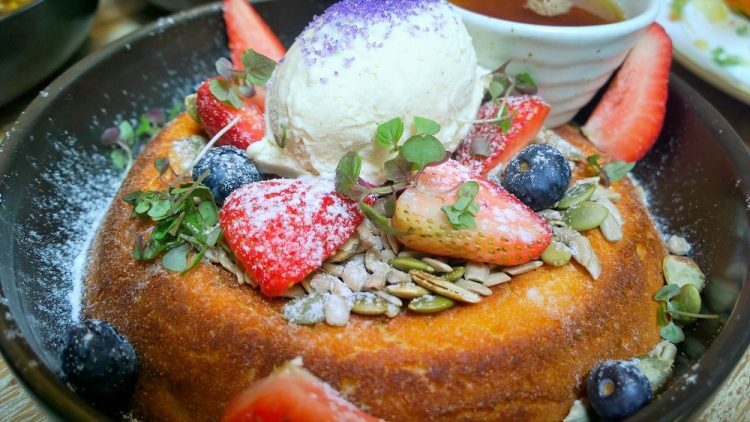 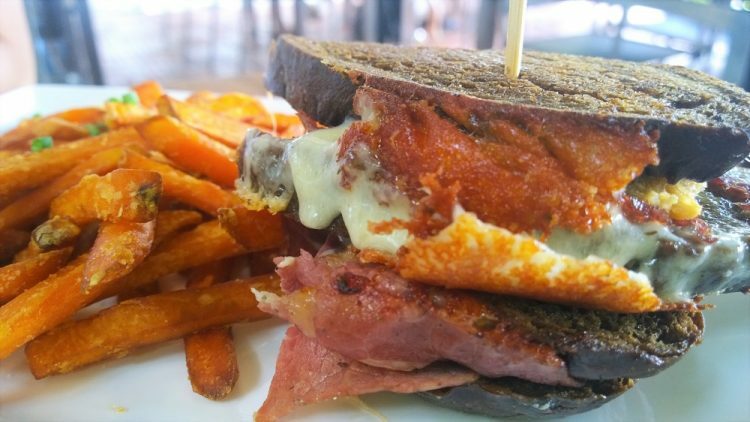 Posted in Eat - Brunch, Eat - Singapore, Eat - WesternTagged Fynn's, South BeachLeave a comment on Brunching at Fynn’s – great way to start the weekend! 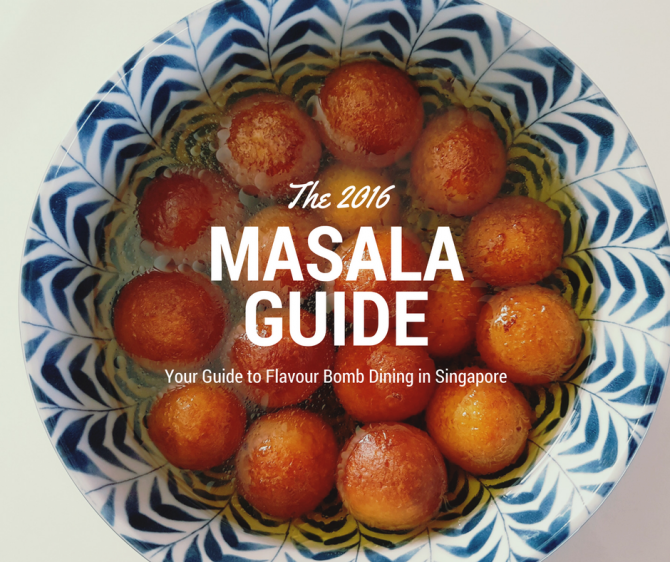 Singapore Best Restaurants 2016 – The Masala Guide! 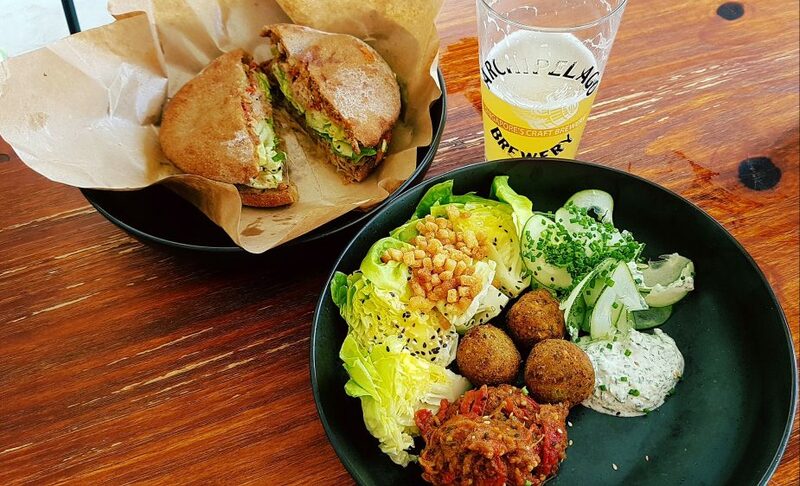 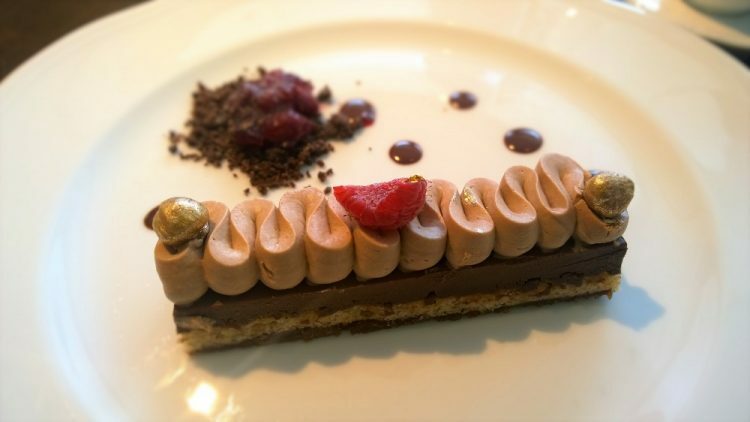 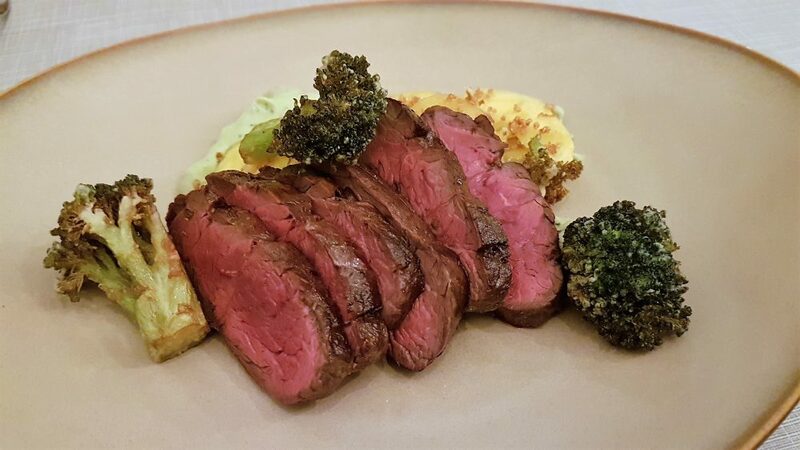 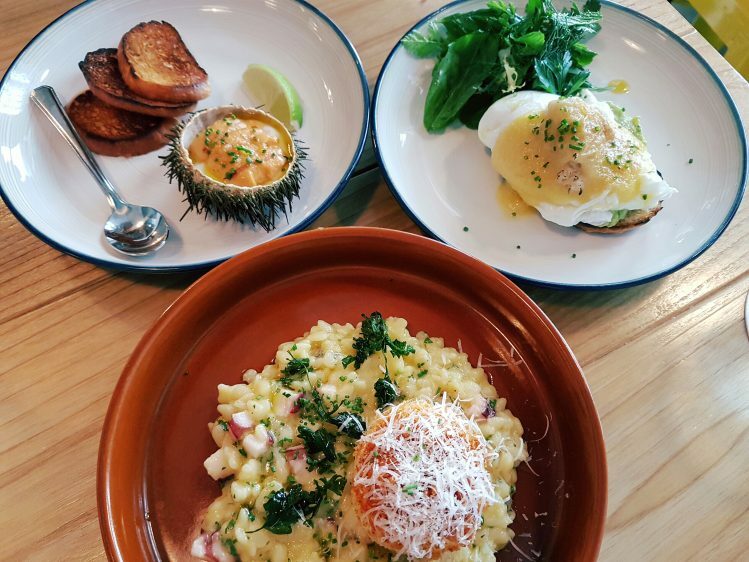 Posted in Eat - Asian, Eat - BBQ/Grill, Eat - Brunch, Eat - Cafe/Desserts, Eat - European, Eat - French, Eat - Indian, Eat - Italian, Eat - Japanese, Eat - Mediterranean, Eat - Seafood, Eat - Set Lunches, Eat - Singapore, Eat - Spanish/Portuguese, Singapore Eats - Central/South, Singapore Eats - East, Singapore Eats - North, Singapore Eats - West2 Comments on Singapore Best Restaurants 2016 – The Masala Guide! 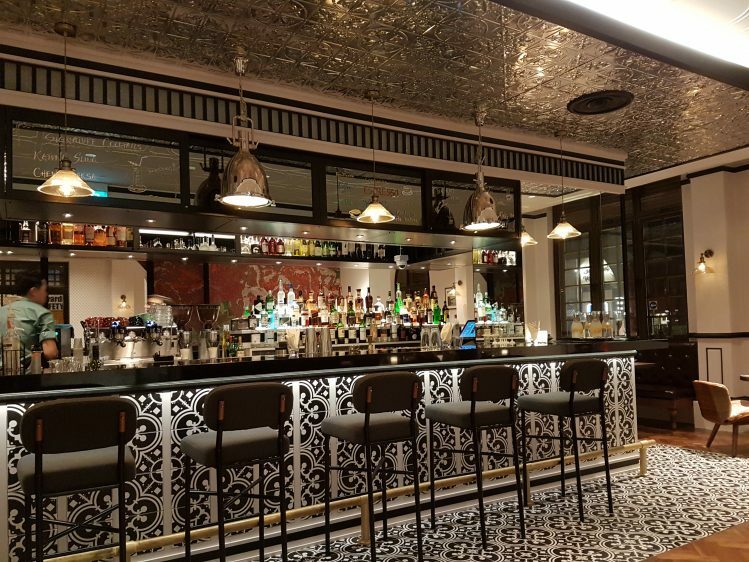 Baba Chews – Peranakan and more! 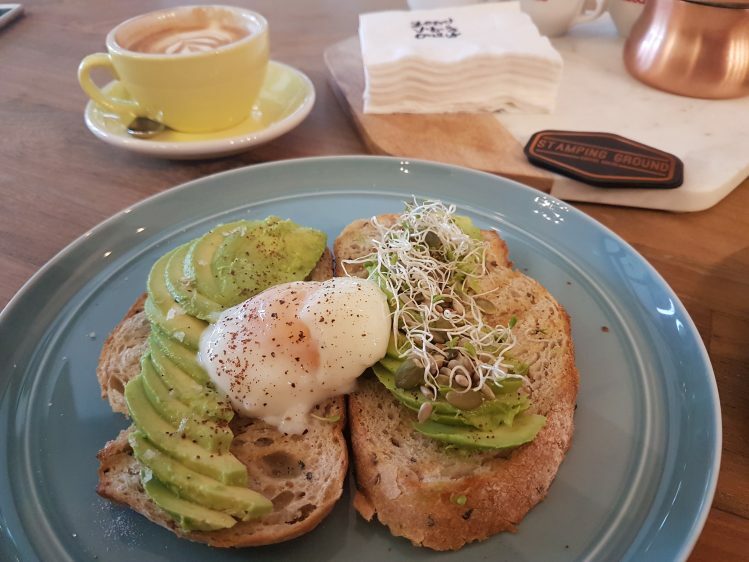 Posted in Eat - Asian, Eat - Brunch, Eat - Singapore, Singapore Eats - EastTagged Brunch, Joo Chiat, Katong, PeranakanLeave a comment on Baba Chews – Peranakan and more!